From the old British colony (India) and with that maybe also a little bit pretentioius? Maybe. A large group of tea enthusiasts enjoy their Darjeeling as the ultimate 'afternoon tea.' 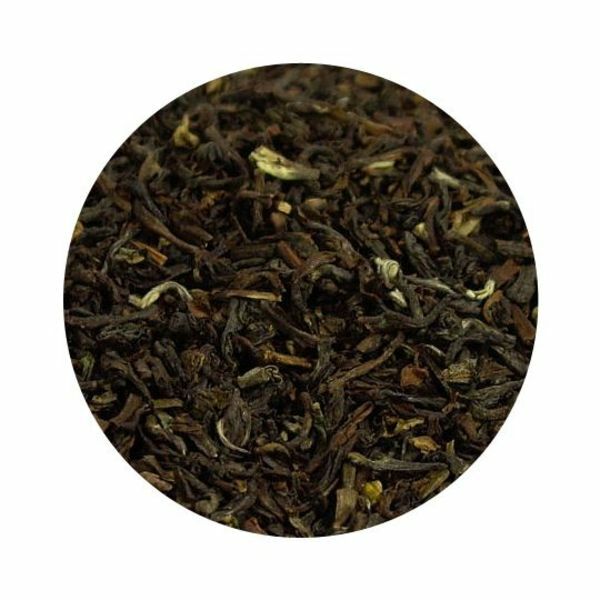 By harvesting the teas high above sea level (at the edge of the Himalayan mountain range), the leaves develop lighter and fresher notes compared to for instance that other famous tea from India: Assam tea. 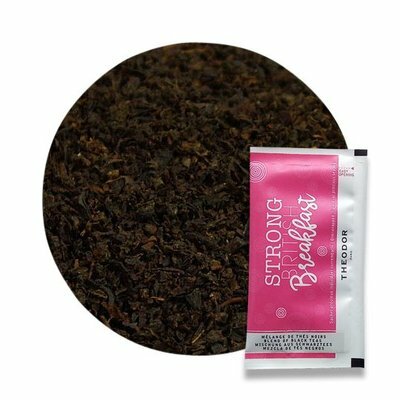 All Darjeeling teas are classified as being black teas by the natural presence of tannine, which also gives it lightly spicy notes. Nowadays a whole lot more teas are being sold as 'Darjeeling,' which are produced in different areas around the world. That's why the 'Tea Board of India' developed a special mark for the genuine product. There is - of course - no doubt that our Darjeeling earned this special mark. 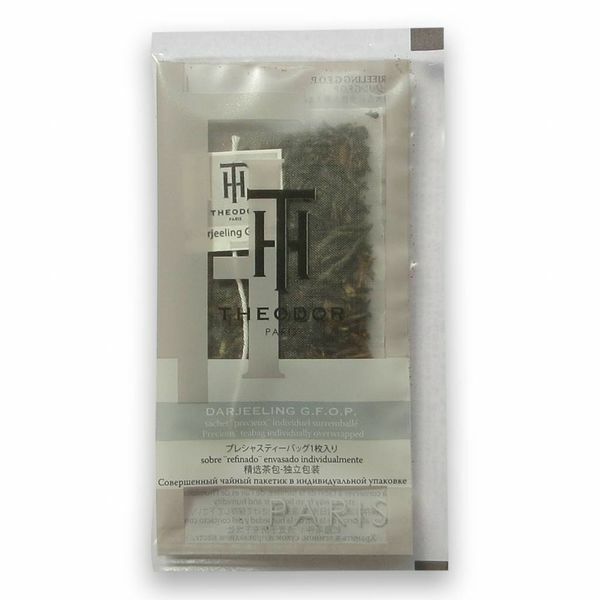 The notes of this specific Darjeeling tea relate to hazlenut and peach. 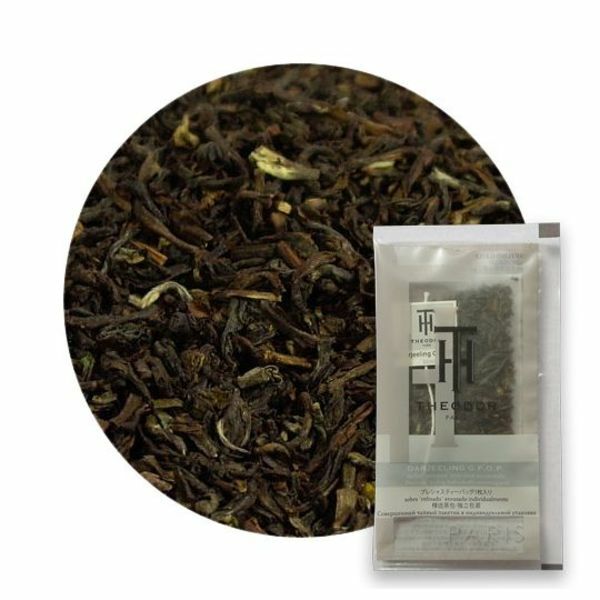 Unflavored black tea from India.